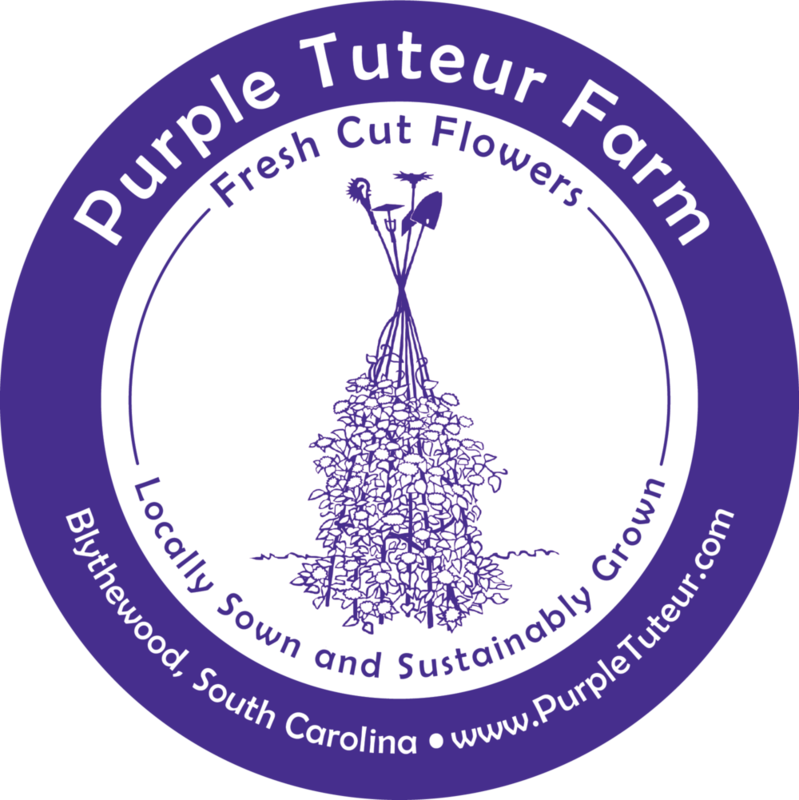 In 2017, the Purple Tuteur Farm was born. It is our mission to make the natural beauty of long lasting specialty fresh flowers available to you. We are honored to have the opportunity to make it happen and happy to serve you. Our sustainable growing practices also make these flowers a healthy choice. Want fresh flowers delivered to your door? Influenced by my grandmother, who grew roses, I have had a life-long love of flowers. Flowers can nurture our spirit and calm our minds with their incredible beauty, contributing to aspects of our good health. As I grew, so did my interest in growing. I enjoyed working in our home garden with my father. In college, I studied botany and horticulture, among other things. In 2006, I became a Master Gardener, continuing to expand my knowledge and relishing being part of a community of avid growers. That was also the year when my mother passed away and I began this journey in earnest. Honoring the memory of my family through this mission gives me great joy. I remain connected to them while making others smile through the beauty of fresh flowers. What is a Tuteur? A tuteur is a freestanding trellis and it is used to save room in a garden. By serving as a frame for plants to grow up instead of sprawling on the ground, more can be grown in the same space. There are two tuteurs in the front beds at the farm. They were created and installed by Jenks Farmer.